An introduction to the Bhagavad Gita by one of India's most popular speakers. An introduction to the Bhagavad Gita by one of India's most popular speakers. 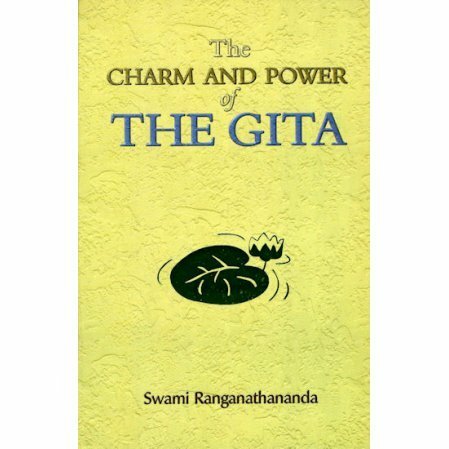 The author has intended to give modern readers a comprehensive idea of the Gita and its message. Swami Ranganathananda was the 13th President of The Ramakrishna Math and Mission. He is the author of Message of the Brhadaranyaka Upanishad and The Message of Vivekachudamani among many other books. He is also the subject of the books: The Monk Without Frontiers: Reminiscences of Swami Ranganathananda and My Life Is My Work. Commentary on the Bhagavad Gita.